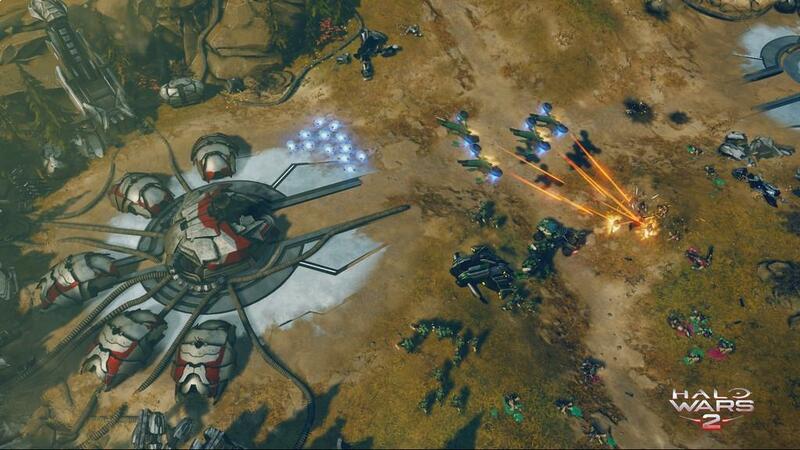 2009's Halo Wars was perhaps the only game on a console to get real-time strategy right. 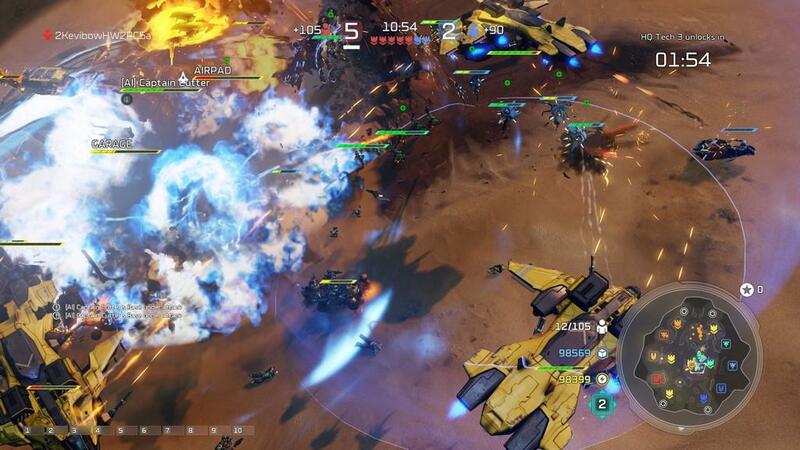 It was made specifically for the Xbox, and the developers went in knowing that certain PC real-time strategy conventions would have to be sacrificed for it to work right. 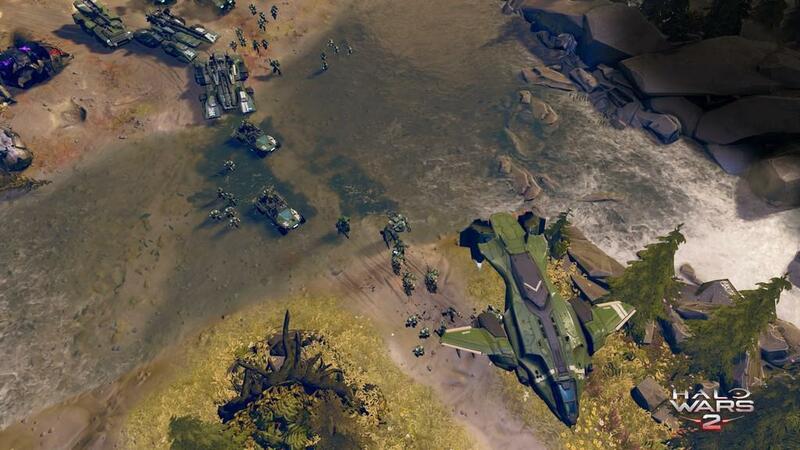 Halo Wars 2 is exactly the same in that way; it plays very differently from a PC RTS, but it does so intentionally, striving not to recreate the genre for the console, but to mold it and reimagine it in a way that not only sheds the limitations of the console, but also embraces its strengths. This was, however, a bit jarring for me at first. 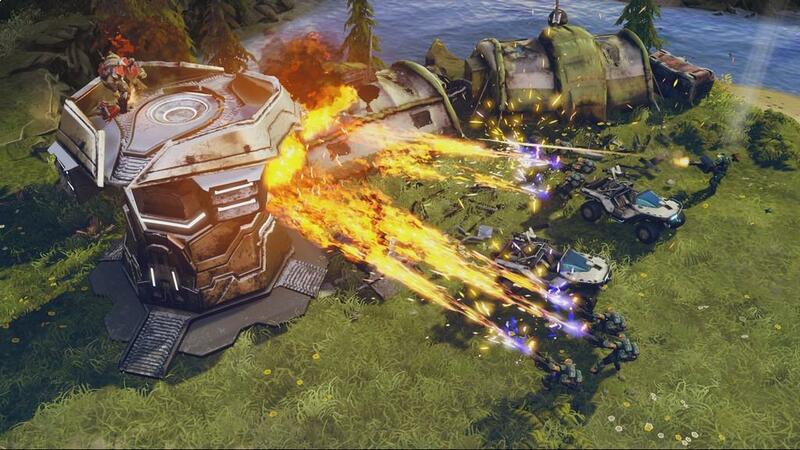 My experiences with RTS games in the past had, up to this point, trained me to think in certain ways that aren't necessarily applicable in Halo Wars 2. In the early stages of my time here, I was concerned with forming many smaller squads, trying to gain positioning advantages over my enemies, and planning maneuvers to surprise them. 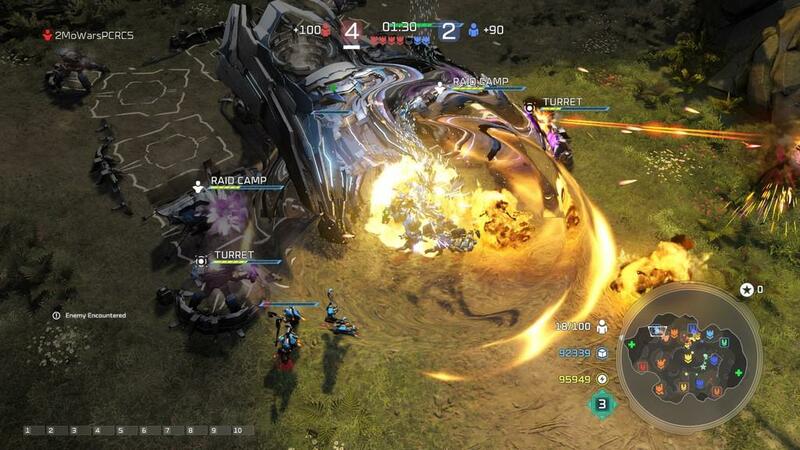 It wasn't long before I discovered that's not really how Halo Wars 2 works. That's okay, though. 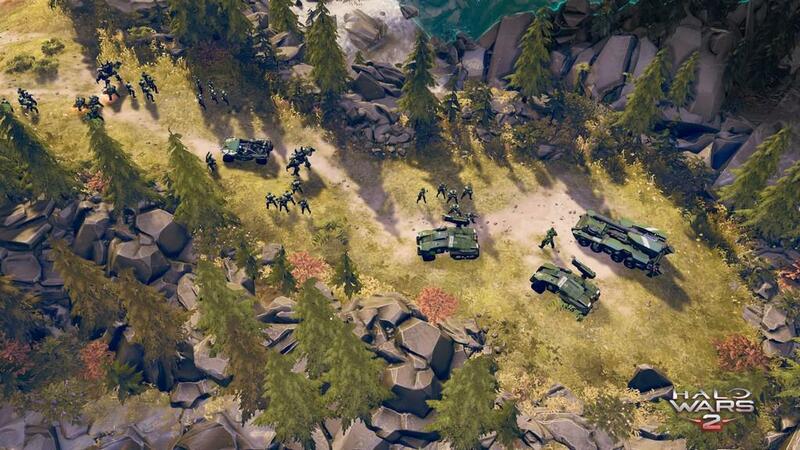 Instead, Halo Wars 2 almost blends the RTS genre with the action genre, creating a very high octane battlefield that is several steps up in intensity from what you might expect. There are a few sequences, such as one in the first mission where you are running from the enemy in a Warthog, where the tone gets a little jumbled because of this genre blend, but by and large it works really well to make for incredibly exciting and organic scenarios. The heavy emphasis on the action does take away a little from the strategy, but again, it's not an issue. 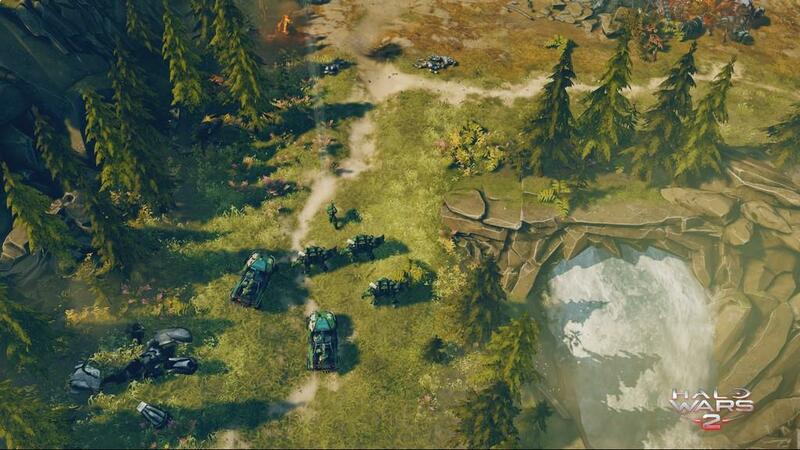 Halo Wars 2 is a very streamlined strategy experience, more so than I was expecting and enough that it was a little offputting to begin with. But I came to realize that I was looking for strategy in the wrong places. 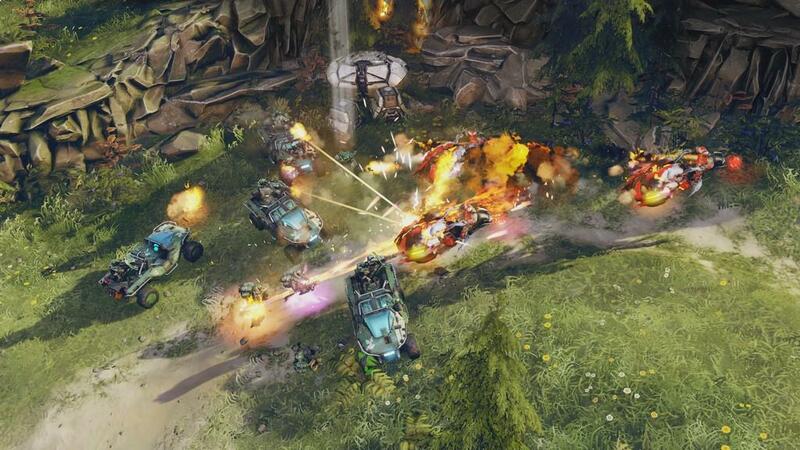 The strategy here is less about maneuvers and more about how you put your forces together. Most of the units are specialized in some way, making them strong against certain types and weak against others, in a sort of rock-paper-scissors system between the infantry, vehicles, and aerial units. 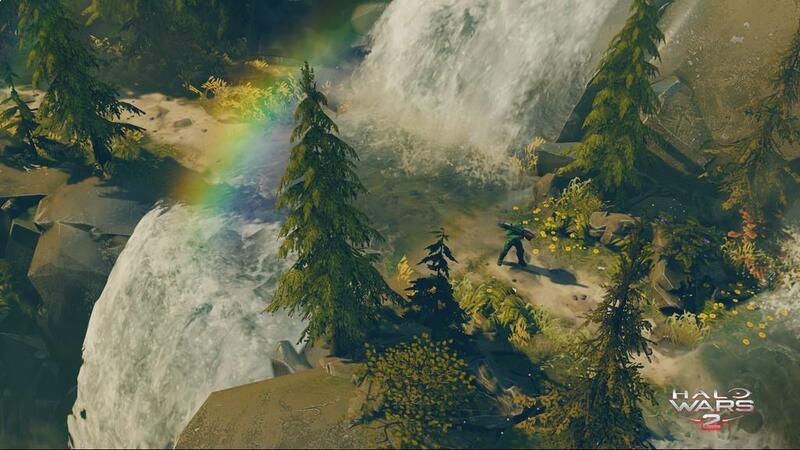 To succeed, you must use scouts to discover what your enemy is working with, and construct your army based on theirs. Army composition will decide your fate, and while that may seem a little bit shallow, it never feels that way, because there's a lot of thought that goes into it. This extends into the construction of your firebases, the heart and soul of any strategy game of this type. As is par for the course, you build your base, build supply pads and generators to gather resources, and then use those resources to build barracks, air bases, and garages, which provide your units. Every building can and should be upgraded, as well, so that your troops are more powerful and you can produce them faster. Deciding which buildings and units to upgrade and focus on is an extension of the combat's rock-paper-scissors system. 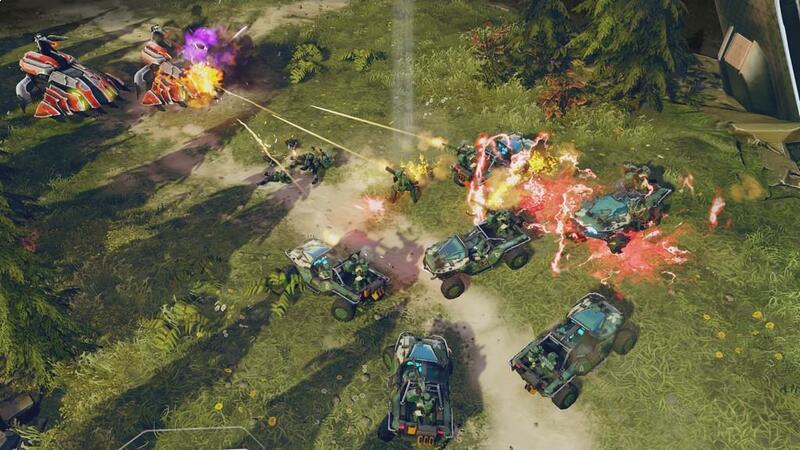 The constant balancing act of trying to protect your base, scout out the enemy, and not waste resources on the wrong units makes Halo Wars 2 so intense that at times I had to take a breather. There were several moments throughout the story where I would see what I was about to go up against, and I would get scared. I've never felt that in a game like this before. The story really sells that "against all odds" feeling of desperation; it's like every scenario was the trench run on the Death Star. Everything is presented so well, and so cinematically, that I was just totally absorbed by the game nearly the entire time I was playing it. 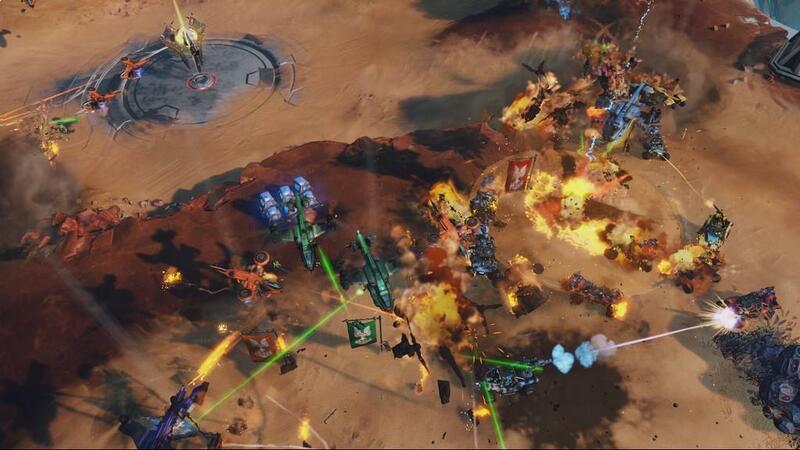 The single-player campaign picks up 28 years after the events of the original Halo Wars. Without giving anything away, the story is, for the most part, really great. 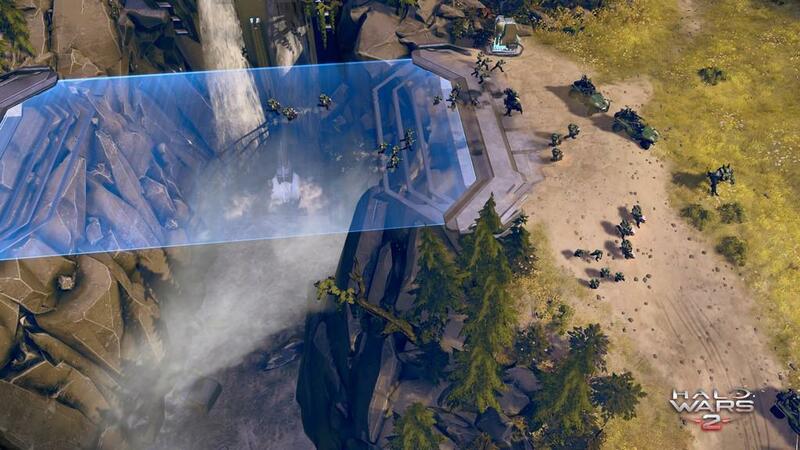 It occupies a surprisingly small-scale theater of war, one which takes place shortly after the events of Halo 5. 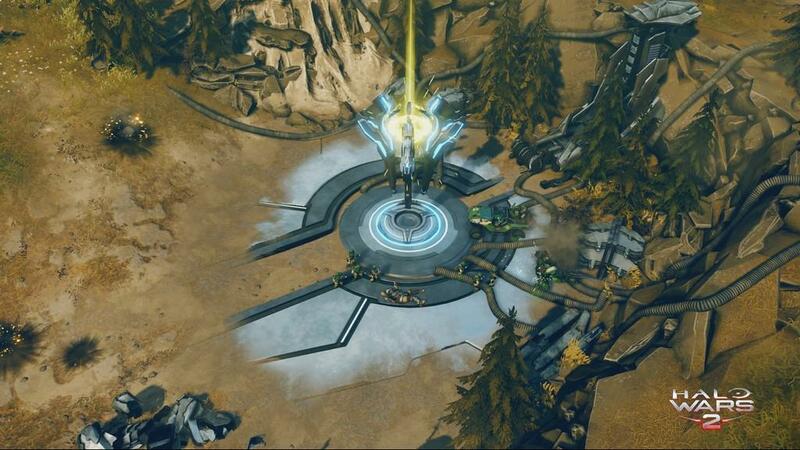 For those who are unaware, the Covenant is effectively defeated in Halo 5, and the enemies you go up against in Halo Wars 2 are a faction of Covenant survivors, led by the Brute Warlord Atriox. The small scale of the game never makes it feel lesser, and in truth contains it all in a way that makes it much more immediate and intimate. Rather than a small piece of a galaxy-wide conflict, you feel like a band of space brothers. Missions are interwoven with absolutely jaw-dropping cinematics that are truly some of the best ever produced, both in terms of production value and direction. The story does have an incredibly abrupt ending, which DLC-baiting to such an obvious degree that it's almost in bad taste. Again, without giving anything away, it's very clear that if you want the full single-player experience, the season pass is a requirement, and it doesn't even try to be subtle about it. I didn't get to play the multiplayer with another person, but I did try out some of the modes against the AI, and what I saw was very promising. There are three different modes, and each match can be customized to play basically however you want. 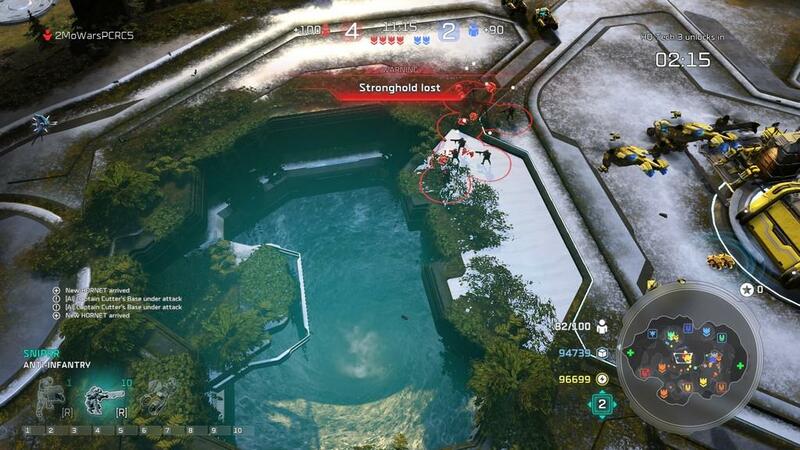 I really appreciate the option to play multiplayer against the AI, as well; for someone new to this type of game, like myself, it provides a way to ease into the intimidating arena of multiplayer combat. Technically, the game is superb. It looks beautiful, and sounds even better. 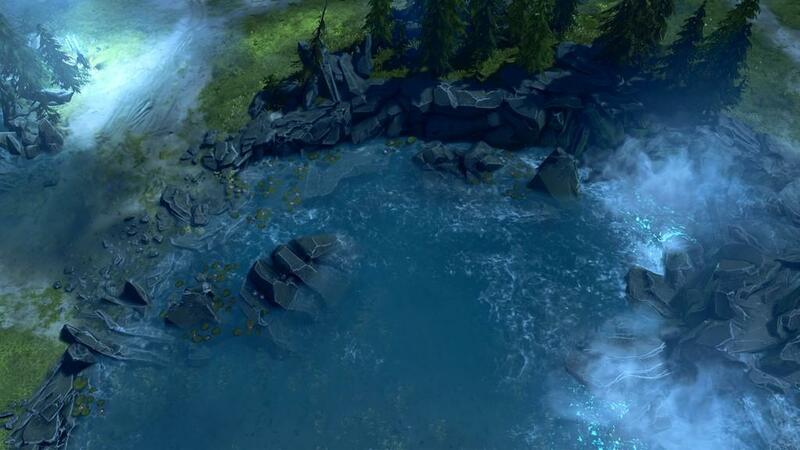 Sometimes due to the fog of war, the maps looked a little wonky, but if anything it just made me fondly recall the days of StarCraft, and was never an issue. Like I said already, the cinematics are some of the best I have ever seen in a game. I did run into some occasional freezing, especially in the multiplayer component, but it never lasted more than a few seconds and didn't really cause any problems. 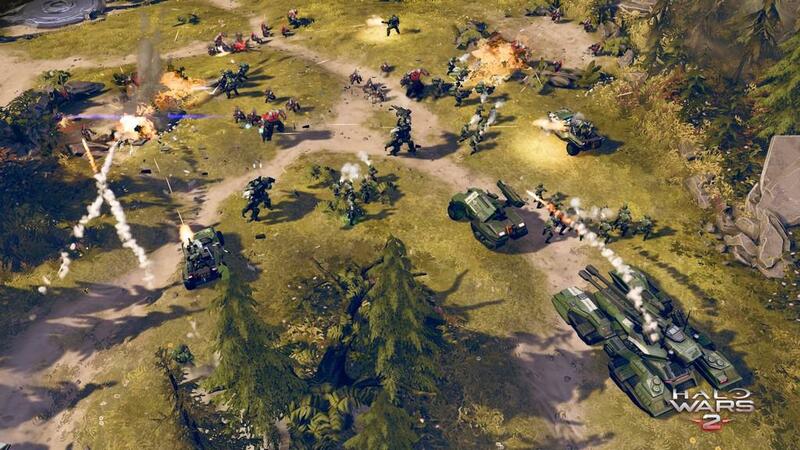 The long and short of all of this is that Halo Wars 2 is a great game, probably the best strategy game ever made for consoles, and I strongly believe that's because it was made for consoles. 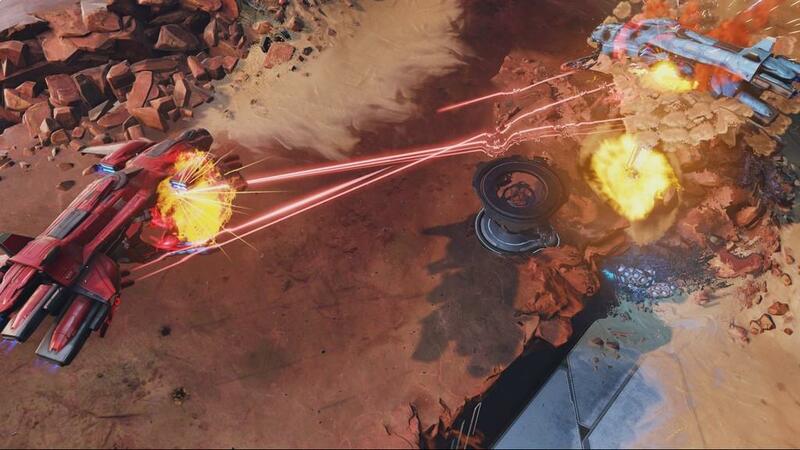 The limitations of not having a mouse and keyboard are worked around so consistently and cleverly that, rather than having some mutated version of a PC game on the Xbox, we have a truly wonderful strategy experience that plays as intended. It does have a borderline offensive cliffhanger in the campaign, but it's so solid in every other way that is almost doesn't matter. 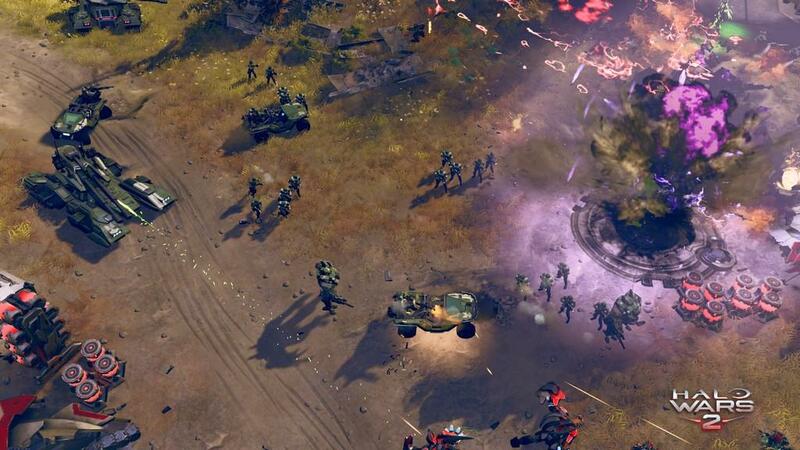 I really hope that Halo Wars 2 is successful enough to set a new standard for strategy games on consoles; it absolutely deserves it. 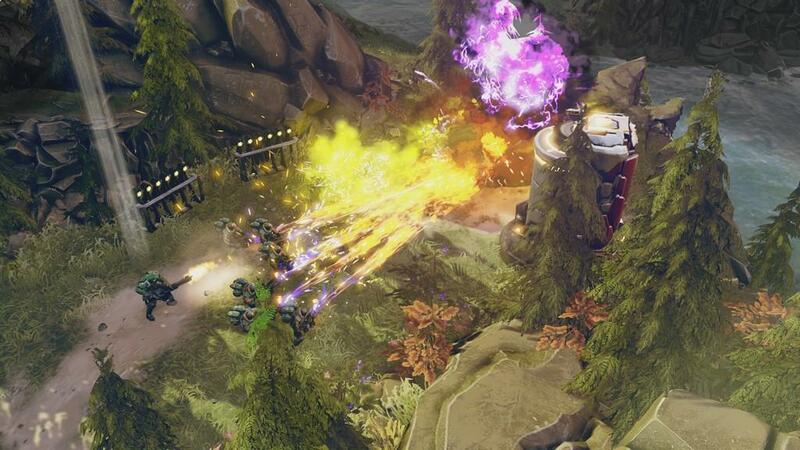 Halo Wars 2 is an absolute masterstroke, taking console RTS limitations and somehow not only bypassing them, but making them unmissable features. This is one of the most well-made and cleverly designed games I have played in a long time. I hope it sets a precedent for other games to follow.